Provide comfort for the family of Frank Sabat with a meaningful gesture of sympathy. 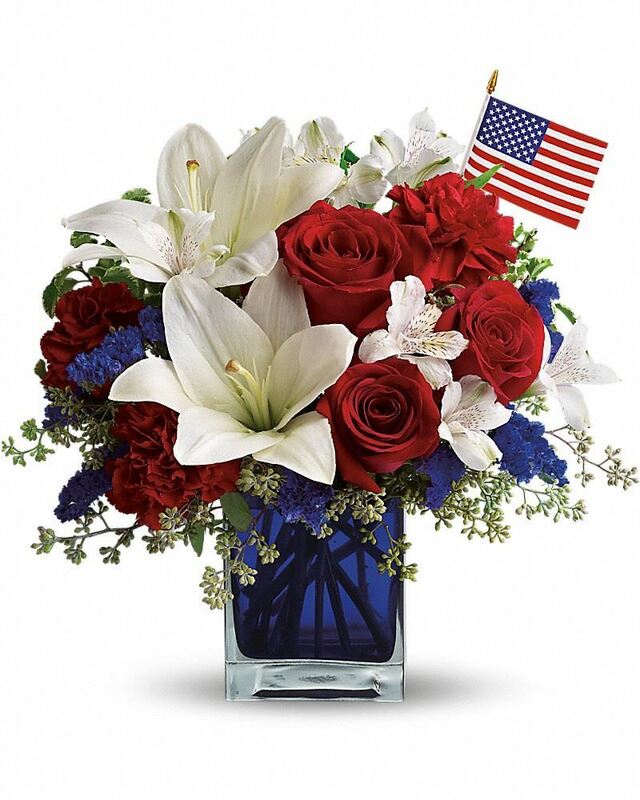 To send flowers in memory of Frank H. Sabat, please visit our Heartfelt Sympathies Store. 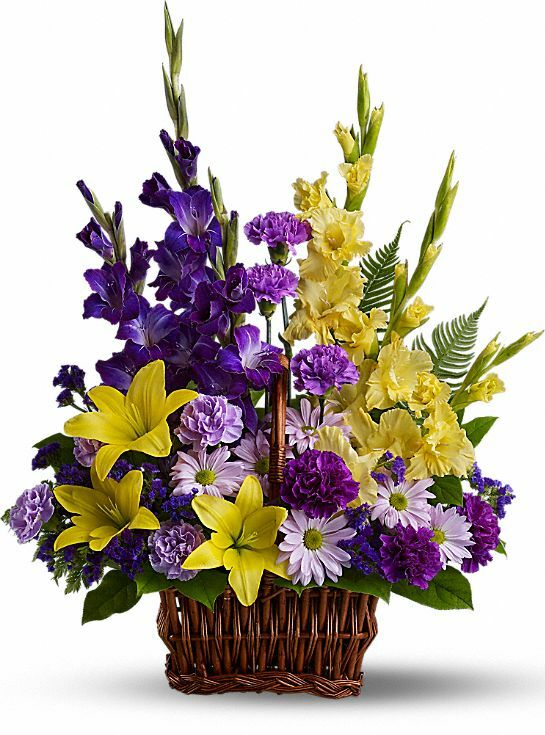 WDHA and WMTR, Berdon LLP, and others have sent flowers to the family of Frank H. Sabat. Heartfelt Sympathies Store purchased flowers for the family of Frank Sabat. WDHA and WMTR purchased flowers for the family of Frank Sabat. With deepest sympathy, from your friends and colleagues at Berdon. Berdon LLP purchased the Serenity Wreath for the family of Frank Sabat. So sorry for your loss. May the love you shared support you and your family through this difficult time. The Shutts Family purchased flowers for the family of Frank Sabat.